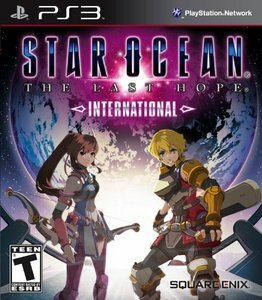 Anyway, this article is about Star Ocean and my new foray into The Last Hope -INTERNATIONAL- for the PlayStation 3. Following epic RPG's like Elder Scrolls V: Skyrim and Mass Effect 3 I believe I have another massive RPG to tide me over in the short-term. If The Last Hope is anything like Till the End of Time though...I won't be playing another game (outside of EverQuest 2) for a very long time and I'm okay with that. 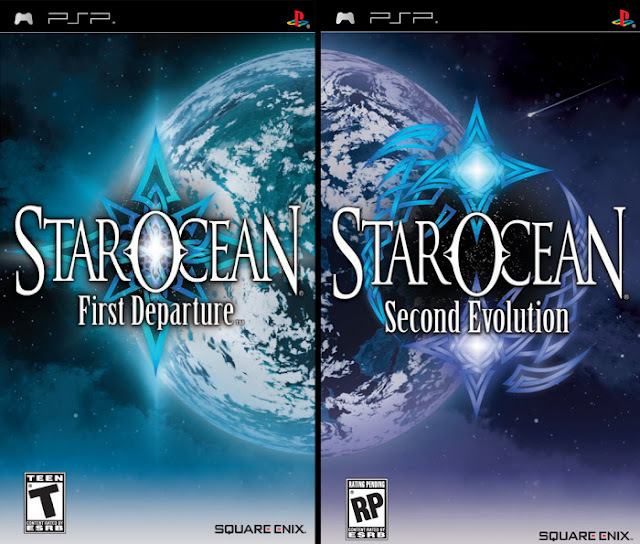 For those who don't know Star Ocean; and with only four main titles in the span of twenty-ish years I'm sure there are more than a few. 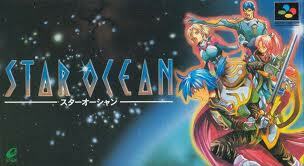 Star Ocean is like Final Fantasy, but in space and dealing with sci-fi that is beyond what is being used in the mainstream eye. Maybe a closer connection could be drawn between .Hack. Anyway, traveling the stars, pushing the boundaries of what people know about human-kind and even the very foundations of religion are questioned in incredibly logical means. This doesn't just try to make controversy, it tries to think outside the box and look at the issues that human-kind have been dealing with. I haven't had a bad experience playing any of the Star Ocean games and I hope that International won't disappoint either. 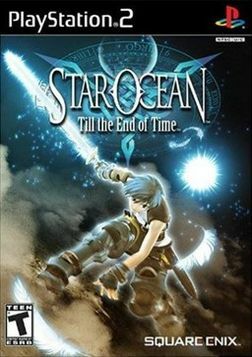 It is very possible that The Last Hope is the last game in the Star Ocean series seeing how Square-Enix hasn't said anything about it since the PS3 release of The Last Hope back in February 2010. For me personally I'm disappointed in that, but I also understand that gaming is becoming expensive to, not only play, but to develop and Star Ocean didn't set the world on fire with its sales. From a business stand point you must move to projects that have a better chance of turning big install bases and generating mounds of profit. Hopefully, Square-Enix will be a “re-boot” of sorts in the cards sometime in the future and give it another shot with a new generation of gamers. Looking forward to hearing your thoughts on The Last Hope once you play/finish it. I have been curious to check it out myself. I'm really enjoying the game. Feels very familiar, but at the same time new. My schedule has been slammed more so this passed week than before. I finally have the equipment I need to bring fresh content to my own site. So look for something very, very soon.